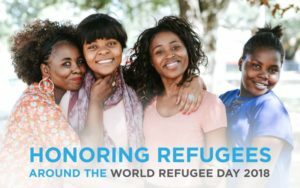 The Church has commemorated the World Day of Migrants and Refugees each year since 1914. This is an occasion for the Church and people of faith to reflect upon the role migration has played in our tradition, express concern for migrants, refugees, and people on the move, and build awareness about the challenges and opportunities migration presents. 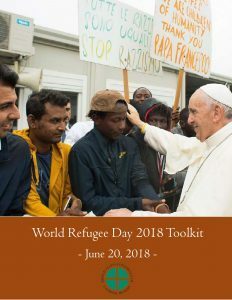 For 2018, Pope Francis has written about welcoming, protecting, promoting and integrating migrants and refugees. The Pope’s 3-minute video, with English subtitles, explains what should be the basic Christian and human response to migrants, asylum seekers, refugees and the displaced.